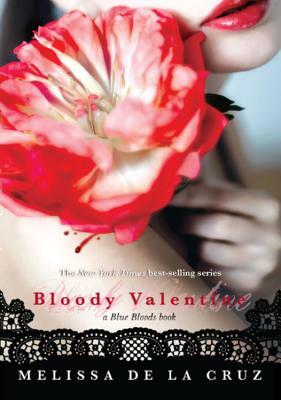 Melissa De La Cruz’s enthralling novella Bloody Valentine is exactly what her fans are craving. The novella is broken down into three short stories. 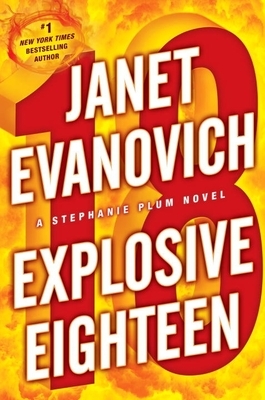 The first story examines Oliver and his unique coping methods while Schuyler is in Europe and has no need for her familiar. And, lets face it, we were all wondering how Oliver was going to move forward after being marked by Schuyler. The second story is a back-story of Allegra and Charles. In this tale, we finally learn a little bit more about Schuyler’s human father-yay. And finally, the third part is of Schuyler and Jack’s bonding (or what we would call a wedding), which of course had much more going on than the bonding ceremony since both are still being hunted. It was great to finally fill in a few blanks that the other books hadn’t fully explained. I was a little nervous that I would get bored or just be left with a feeling of things being unresolved with such a brief look at the characters I have come to love, but De La Cruz didn’t disappoint me, and in fact I loved the stories. We also got to meet Freya from De La Cruz’s newest adult novel The Witches of East End. It is so much fun having the two series weave in and out of each other, making it all the more fun to read the new series. This book is a must a read for any Blue Blood fan. This was a crazy, but great, after Thanksgiving weekend. Thanks to all of you who came out to support Plaid Friday and Small Business Saturday. If you still have a few remaining people to buy for this holiday season, stop in and let us help you pick that perfect book or gift item. Somehow the day just slipped away from me, and consequently there will be no trivia question. Check back next Friday. 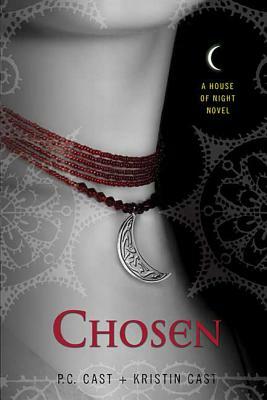 Chosen by P. C. Cast and Kristen Cast is the third book in the House of Night series and the story just keeps getting better. Zoey has just found out that her bestfriend didn’t exactly die like everyone thought. Instead, Stevie Rae has become an “undead dead” vampire creature who is embracing all of the horrible stereotypes of vampires; such as killing any human she encounters (due to her blood craving), burning up in the sun, being unable to enter a building unless invited inside, etc. To make things worst, she has a foul odor wafting around her since, after all, she is dead. Zoey could maybe handle fixing Stevie Rae and keeping her life in order, but then she also has the problem of three boyfriends (one human, one fledgling, and one vampire), and her mentor and surragate mother is the most evil creature she has even encountered. Needless to say, Zoey is having a hard time keeping it all together. The Casts authors have created such a vibrant and full personality in Zoey that I just love to read this series. 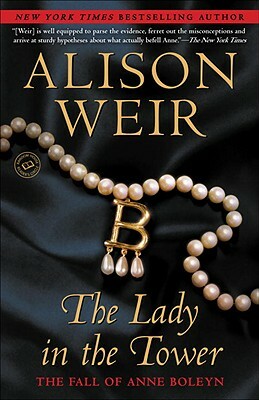 She is a funny, witty and caring character that instantly draws the reader to her. The dialogue, as well as inner monologues, is entertaining and often quite funny. This series has plenty of paranormal excitement as well as the normal teenage drama to keep you fully engaged and craving the next book. Stop in the store or shop online at mostlybooksaz.com to get your copy today. 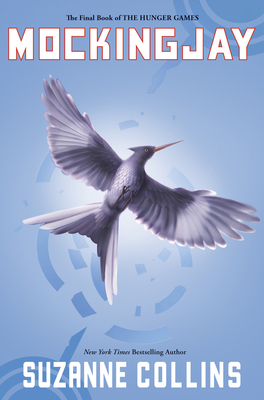 Mockingjay is the third and final installment of Suzanne Collins’s Hunger Game trilogy and it is just as packed with action and page turning suspense as the past two. A revolution has begun and Katniss is at the center of it, whether she wants to be or not. Peeta has been captured by the capital and forced to go on the air telling those in the rebellion to give up. District 13 does exist and people are flocking there to help with the rebellion. Things are starting to heat up and Katniss has to find a way to push aside all of her feelings and become the Mockingjay. Collins has added in interesting new plot twists as well as keeping her characters growing and changing in the final book. She has introduced us to exciting characters, who for the most part we have loved, and are sad to see the end of the series. Collins’ writing is great. You easily get sucked into the story and the descriptions, allowing you to get transported to a new world. This series would make for an excellent holiday gift for anyone who is 12 or older (including adults who have started reading this for their book clubs).